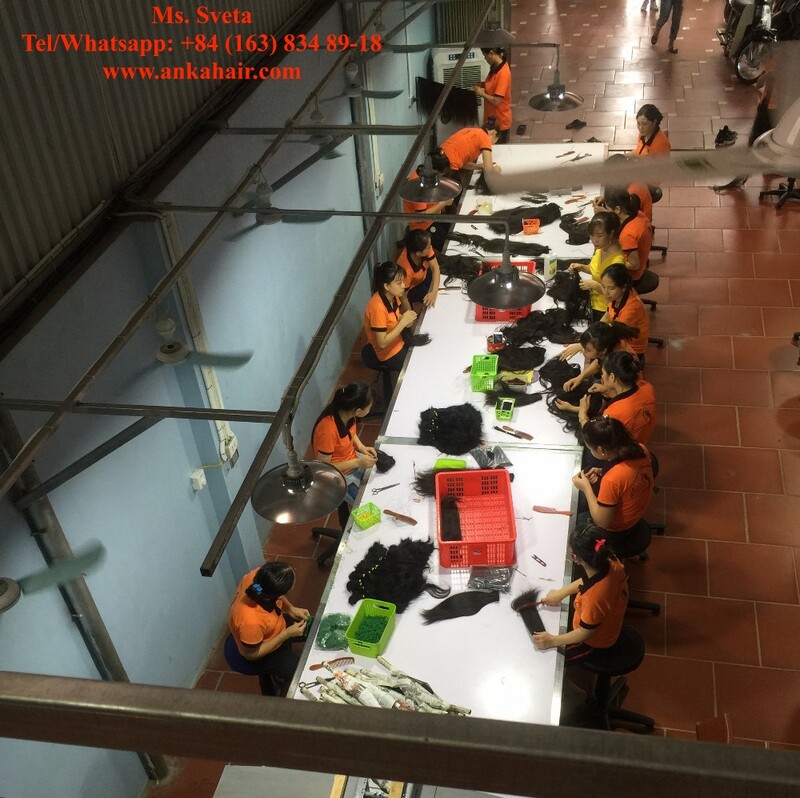 Customer Services: 24/7 availability, responsive contact via hotline, email, whatsapp, skype. 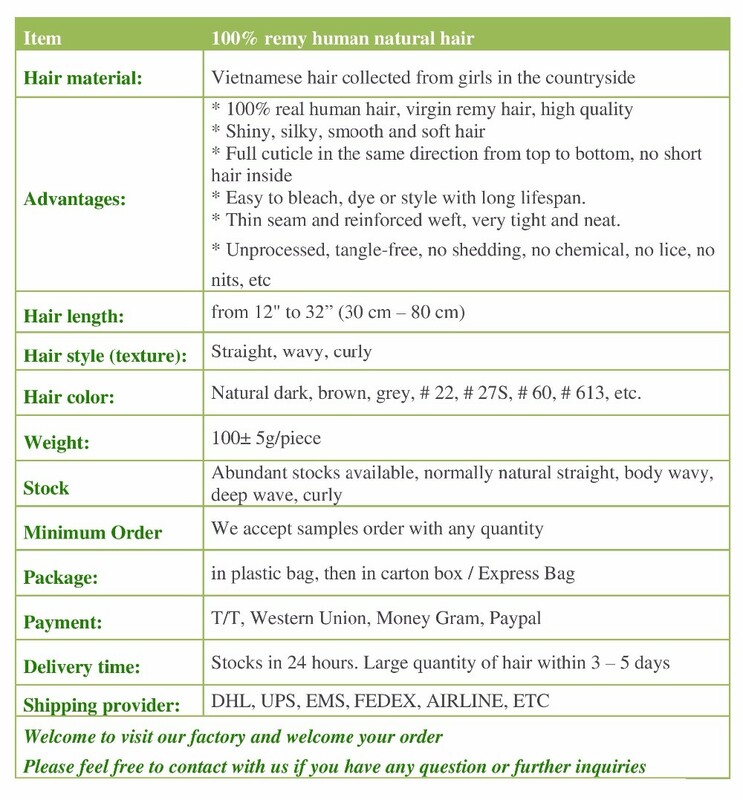 100% remy human hair: Natural human hair that is soft, smooth, silky, beautiful, tangle-free and thick (top to bottom). 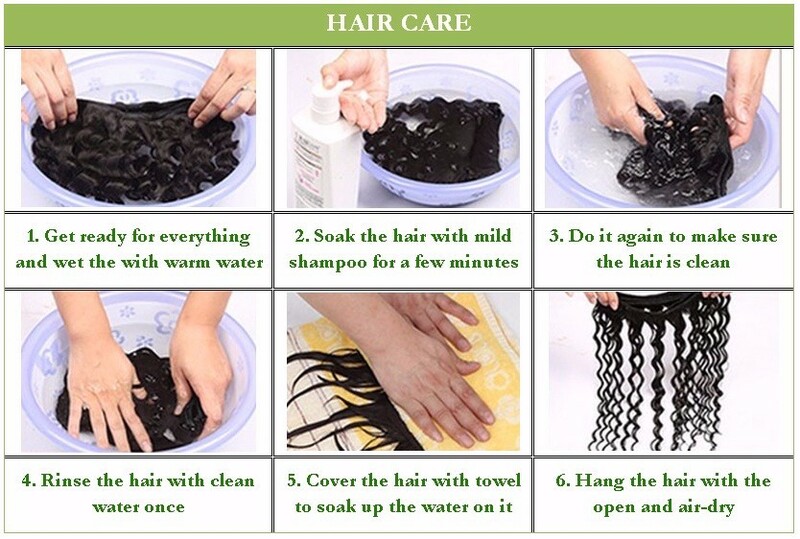 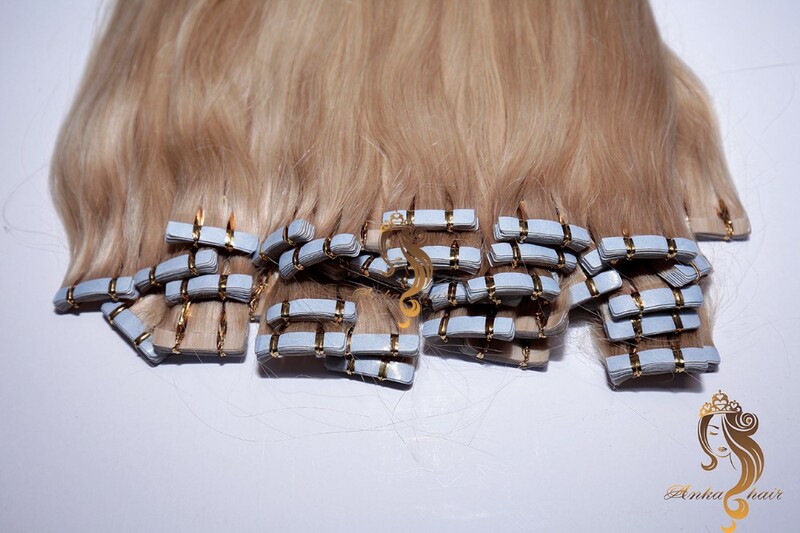 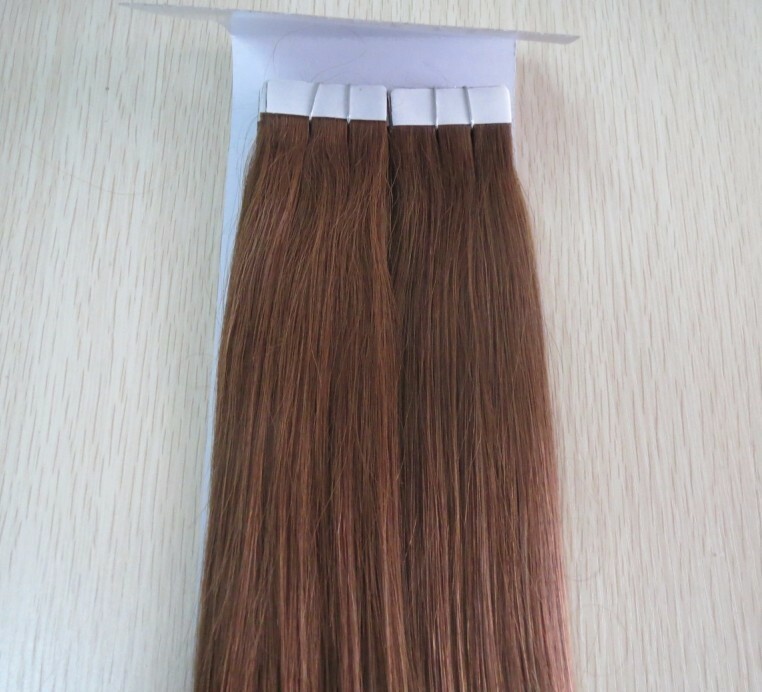 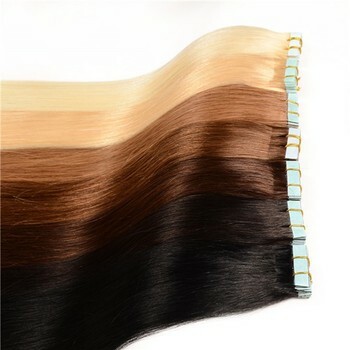 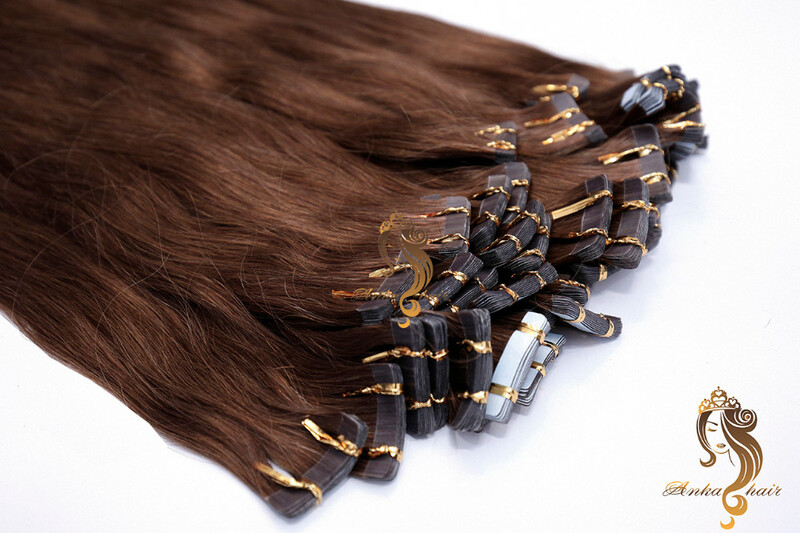 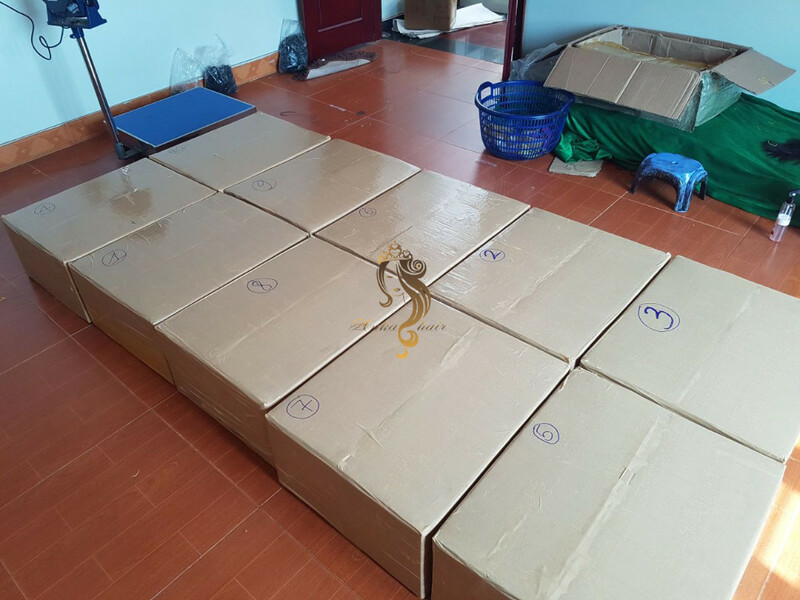 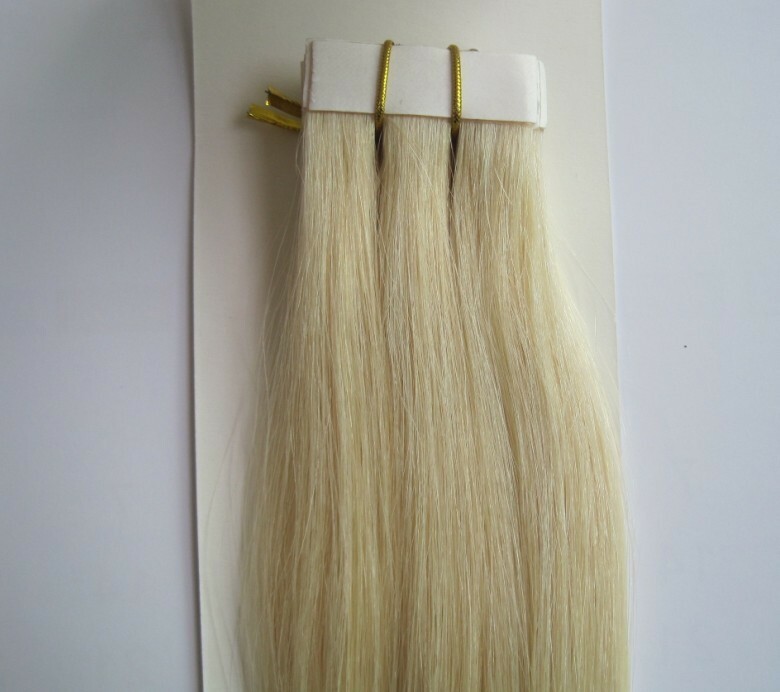 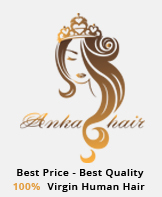 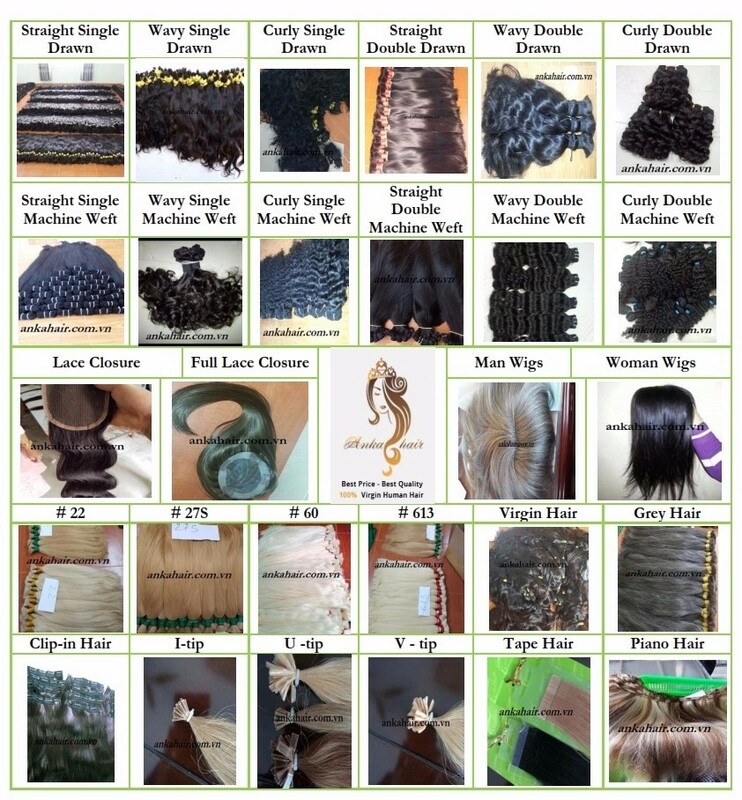 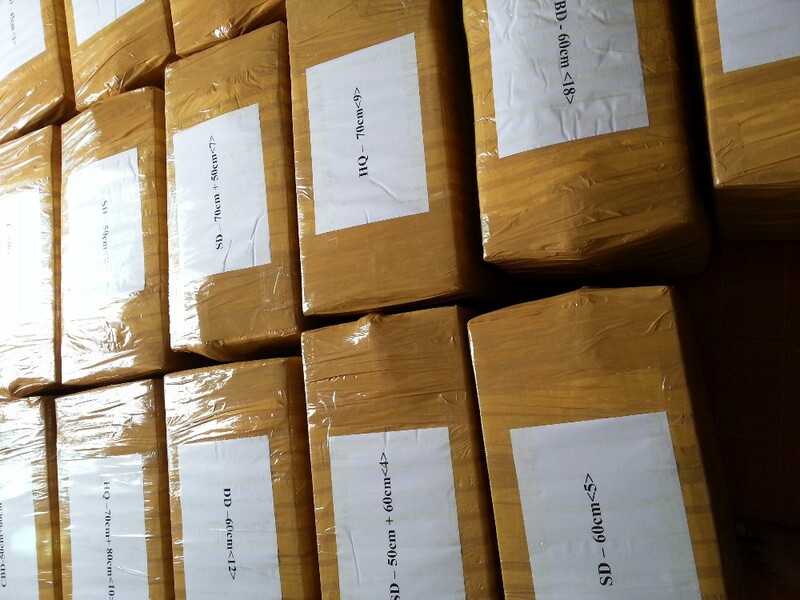 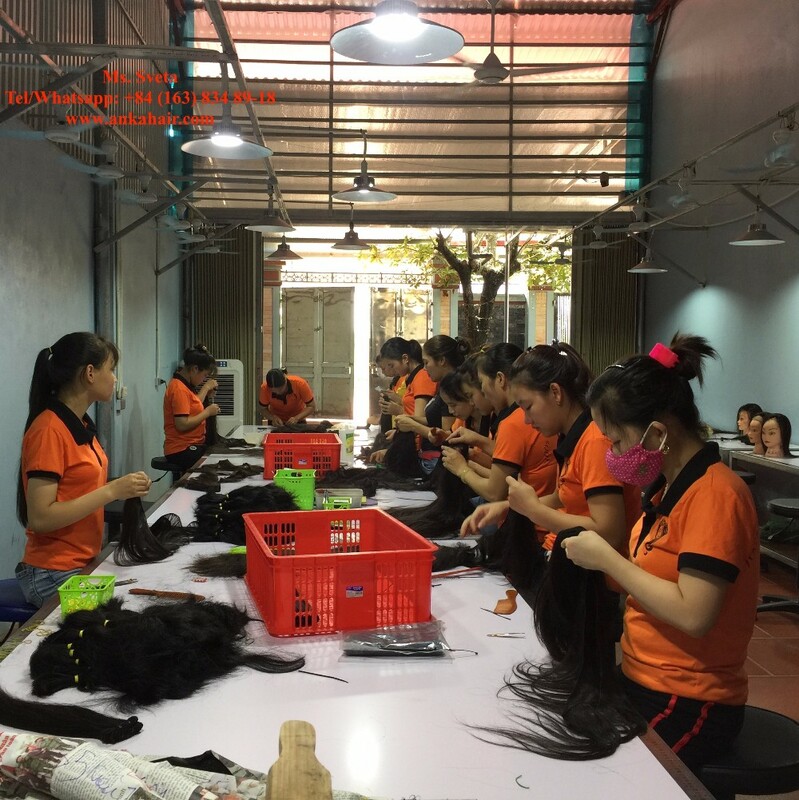 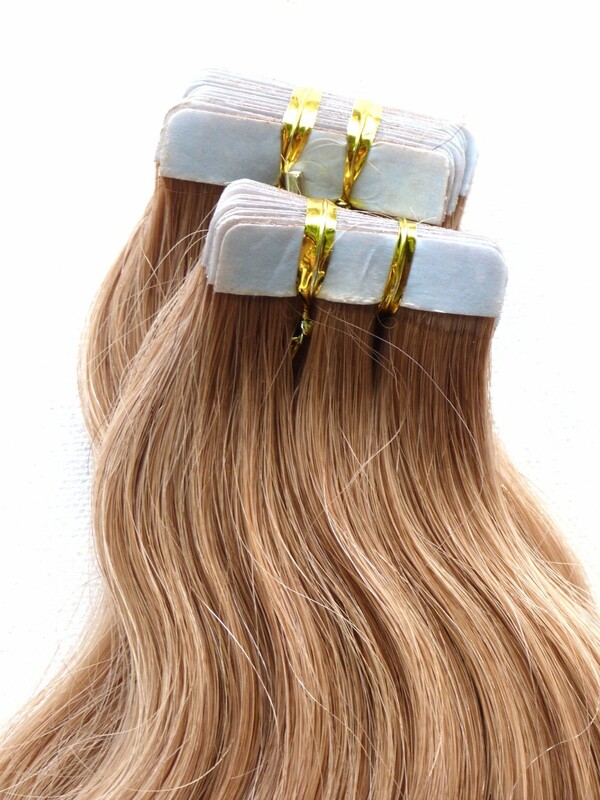 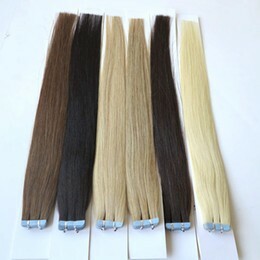 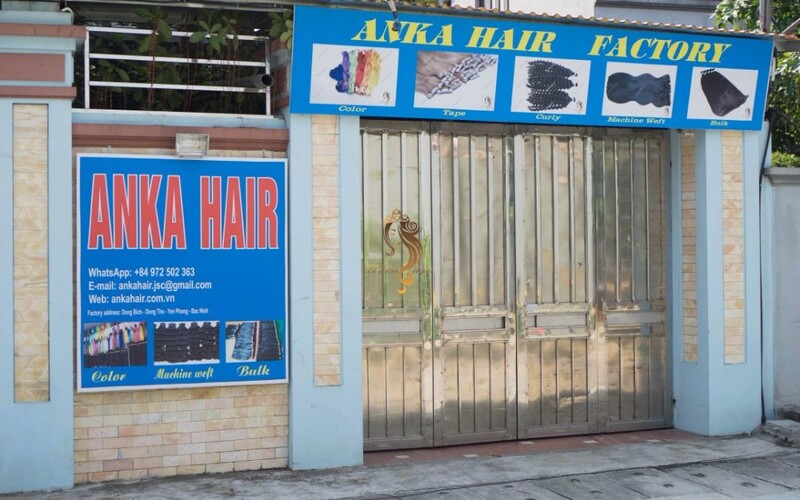 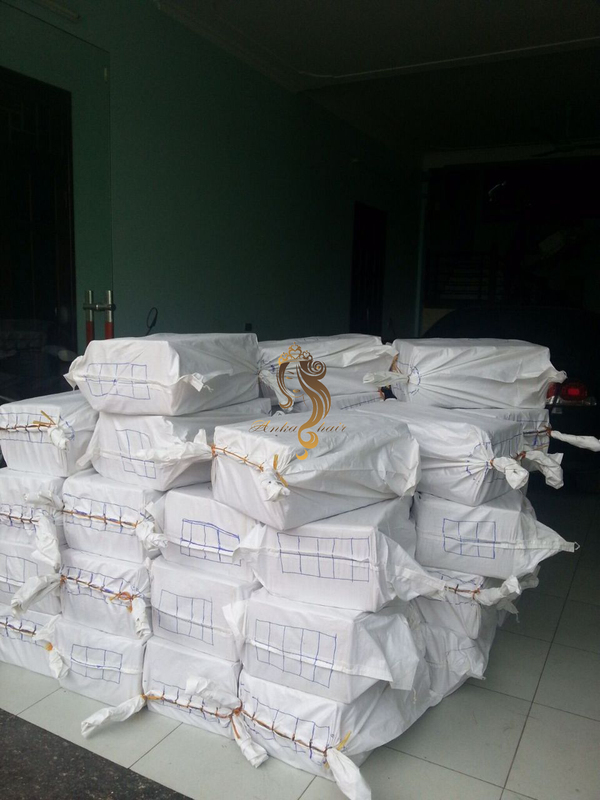 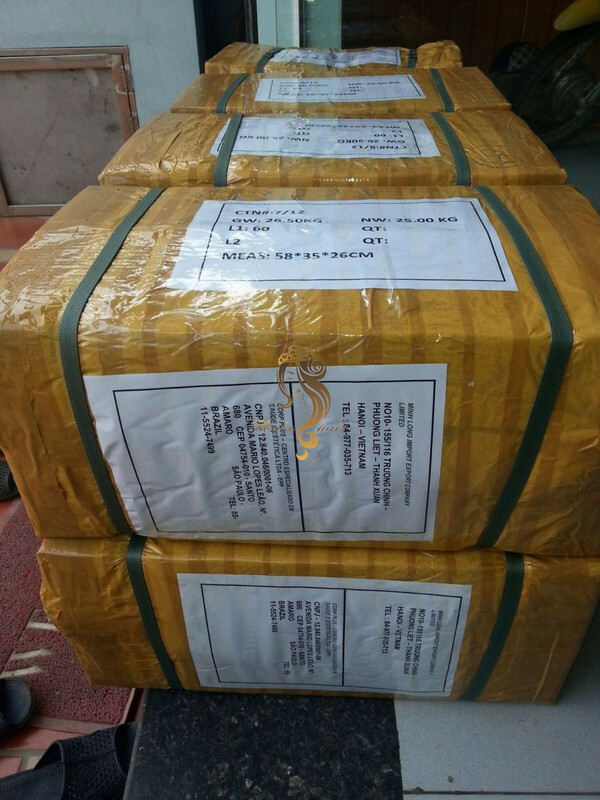 Top quality for a competitive price: No hidden fee for middle man or trader, huge capacity factory, high standard products (easy to use, long lifespan, various length, textures and color without damages to your own hair). 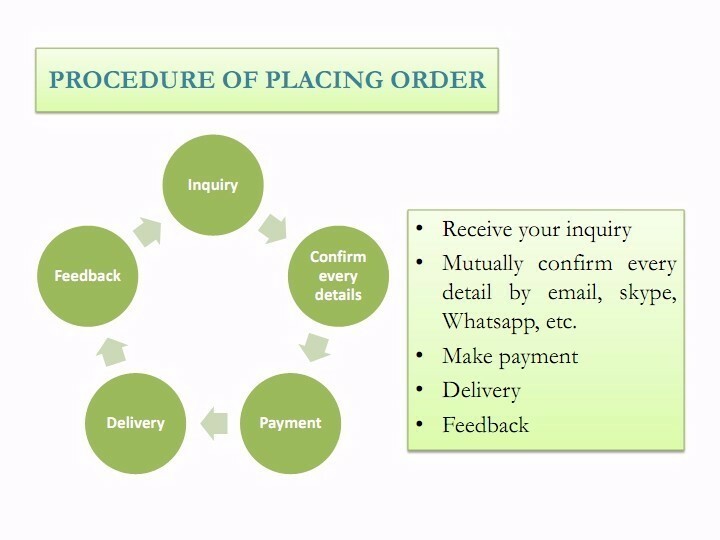 Guaranteed customer satisfaction: customers sustainable development with long-term partnership.